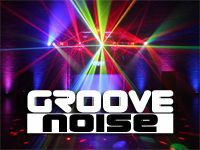 All of the DJs featured below cover Shrewsbury, so why not take a look through to find one that takes your fancy, OR request quotes from ALL available local DJs with one simple form by clicking HERE. There&apos;s no obligation to book and all quotes are FREE of charge! However, many people have never booked a DJ before and have no idea when it comes to how much they should budget. So what we've done is look at the details for literally hundreds of events that have taken place in and around the Shrewsbury area to come up with some guideline pricing showing typical rates for common types of event. We update these price ranges on a regular basis to reflect current trends. 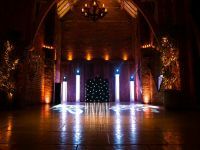 For many, their choice of DJ for parties in Shrewsbury will make a dramatic difference to the success of their event - in a lot of cases possibly one of the most important (and expensive) days of their lives. For others, where the music is just incidental, a basic service is often all they need. 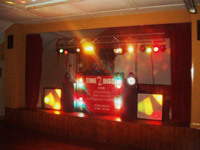 The biggest deciding factor in ensuring the quality of the DJ service that you hire in Shrewsbury is usually the budget. We urge you to consider this very carefully as an overall percentage of the cost of your event. 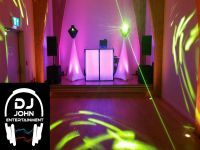 Don't shop for a DJ in Shrewsbury purely on price, because many affordable yet experienced DJs will actively avoid clients that appear not to value the service and focus only on cost. 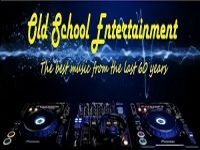 Instead, shop around on the suitability, reputation and level of service being offered - then, once you have a shortlist of suitable DJs you can then review the pricing. The map below shows local party venues in Shrewsbury SY2.